a new little one is coming our way. Oh? A little one as in BABY? Does this mean you will soon be babysitting? 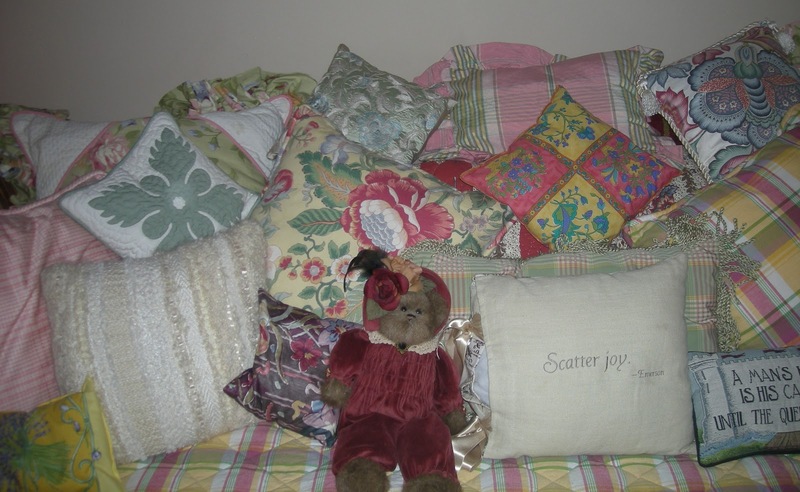 :) Well those pillows look inviting. Take care. A new grandbaby for you to spoil with love!!? ?